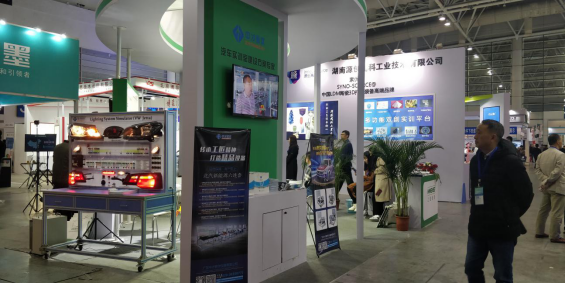 On December 8-10, 2018, Guangdong Zhongcai Teaching Instrument Co., Ltd. was invited to participate in the “16th National Vocational Education Modern Technology Equipment and Teaching Materials Exhibition” in Fuzhou. The exhibition was hosted by the China Vocational and Technical Education Association, the Vocational Education Equipment Professional Committee of the China Vocational and Technical Education Association, and the Beijing Zhongshiyi International Exhibition Co., Ltd., which brought together the principals and directors of the national vocational colleges and national vocational schools. And professional teachers, professional teaching, teaching instrument traders, music dealers, etc., the exhibition lineup is strong, mainly around energy and materials, civil engineering, equipment manufacturing, biology and chemical, transportation, electronic information, medical and health, financial and trade, etc. Focused display of relevant training equipment, technology, solutions, teaching materials, etc. During the three-day exhibition, Zhongcai Jiaoyi attracted the participation of countless exhibitors, and the staff always communicated with the exhibitors with full enthusiasm and patience. The characteristics and advantages of the products were wonderful speeches of the staff of the Zhongcai teaching staff. Under the demonstration, the professional audience and exhibitors at the venue had a certain understanding of the products, and expressed great interest in the products exhibited by Zhongcai Jiaoyi. Many customers conducted detailed consultation on the spot and hoped to pass this. Second chance to cooperate in depth. 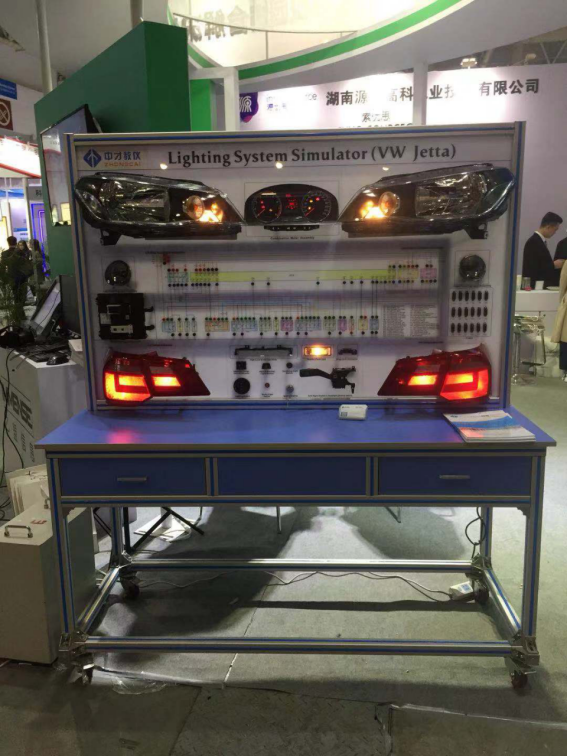 Zhongcai Teaching is a company specializing in the production of automotive training equipment, automotive teaching equipment, engine flip frame,Vehicle training platform series, vehicle electrical teaching board, etc. The company has strong technical and R&D capabilities and is recognized by the state as “high-tech”. enterprise". Welcome to consult.